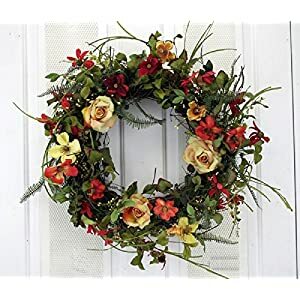 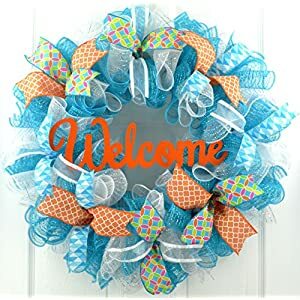 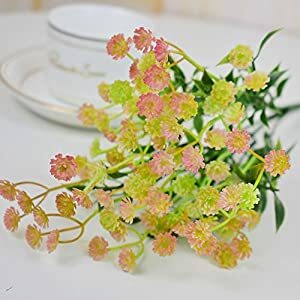 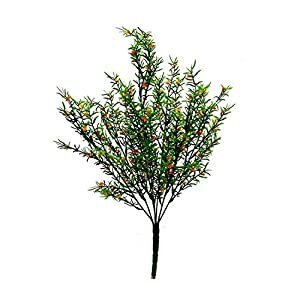 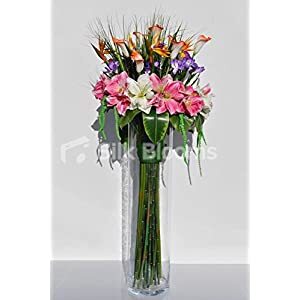 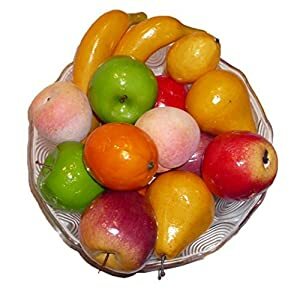 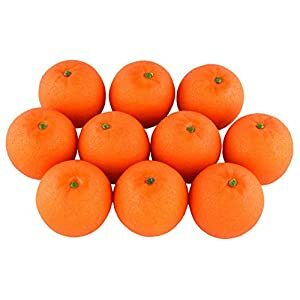 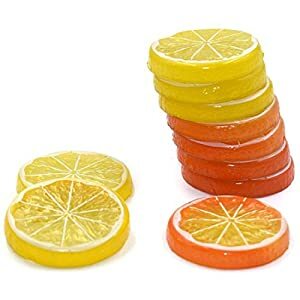 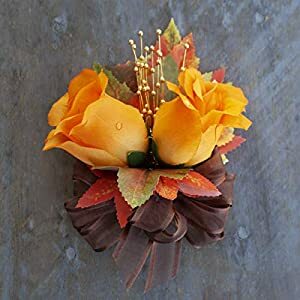 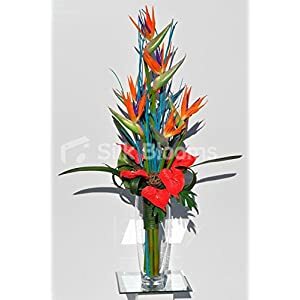 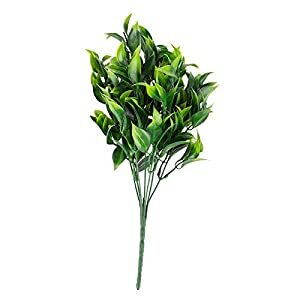 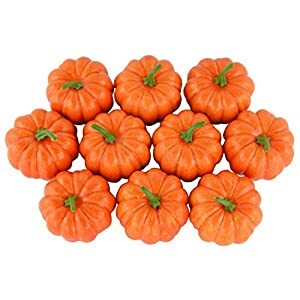 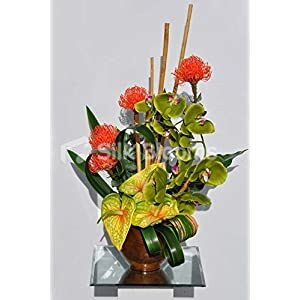 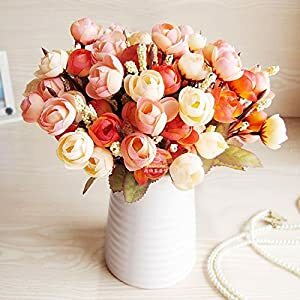 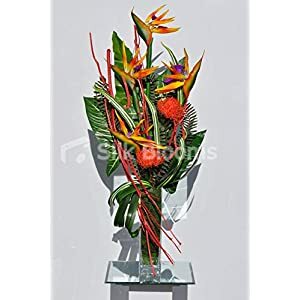 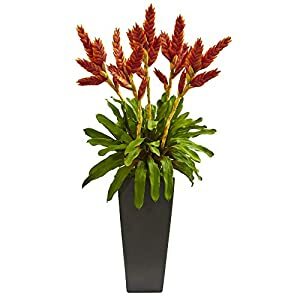 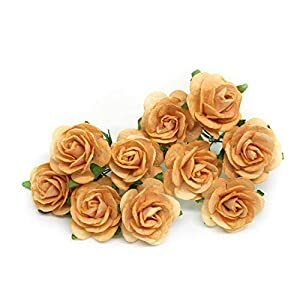 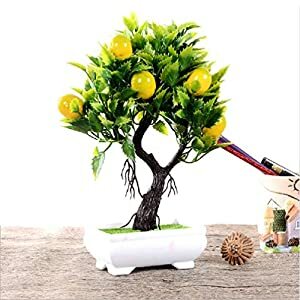 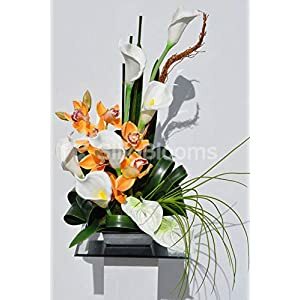 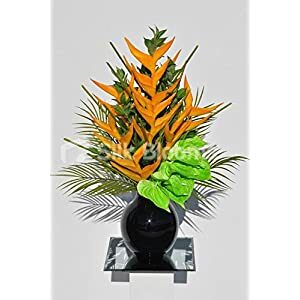 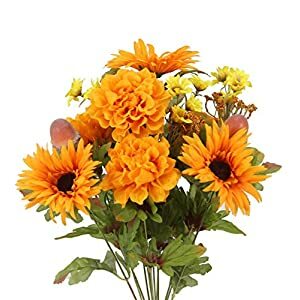 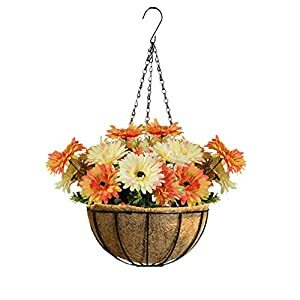 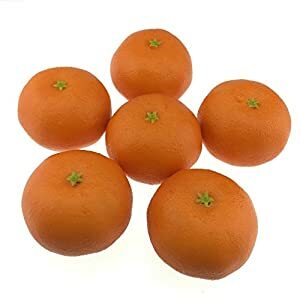 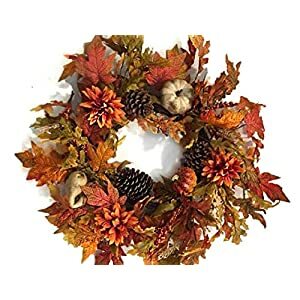 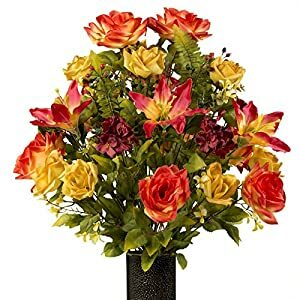 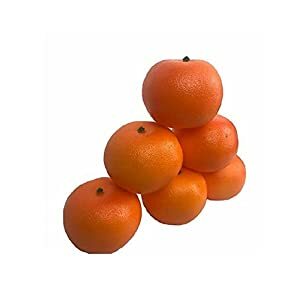 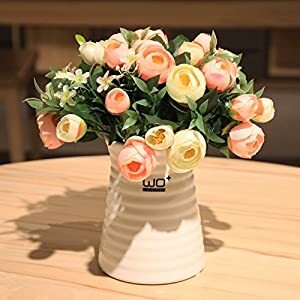 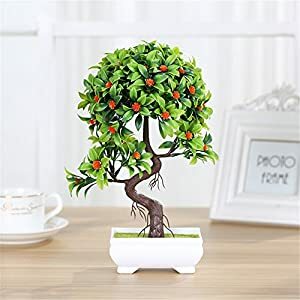 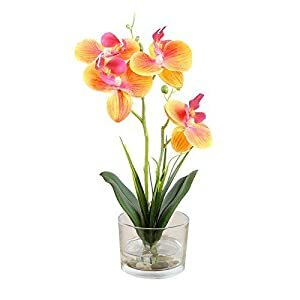 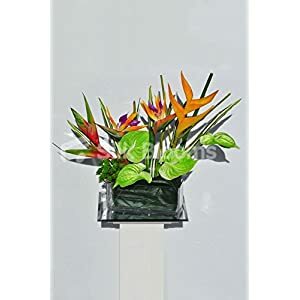 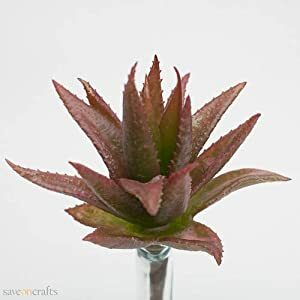 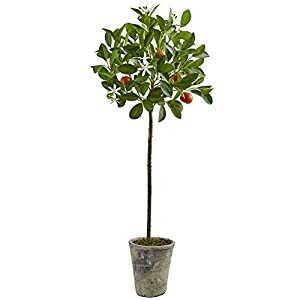 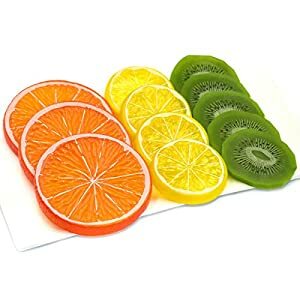 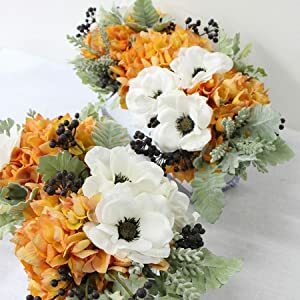 Should you be searching artificial flowers orange that are durable as well as stylish – as a method to invigorate the office or ones home decor, well these can be a the perfect choice. 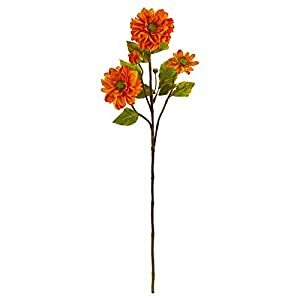 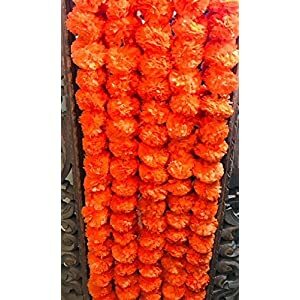 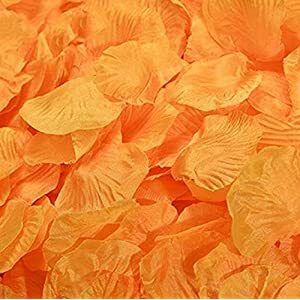 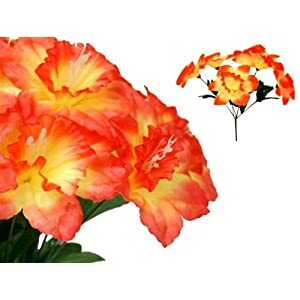 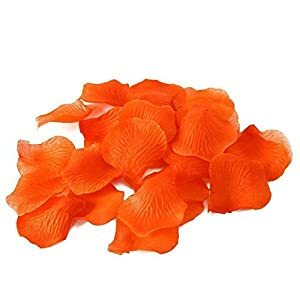 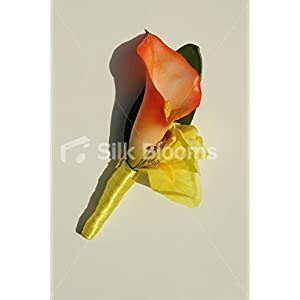 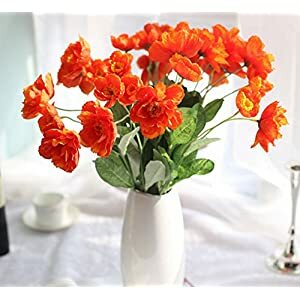 Silk orange flowers have a beautiful look and feel being realistic texture plus orange is such a lively color. 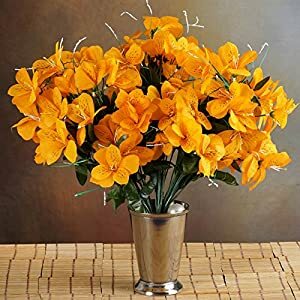 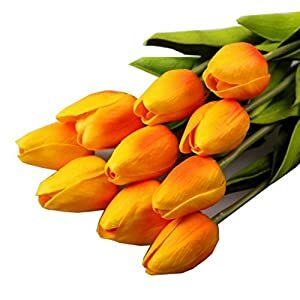 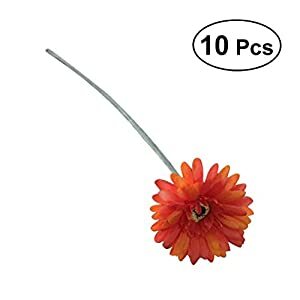 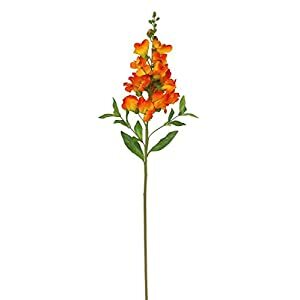 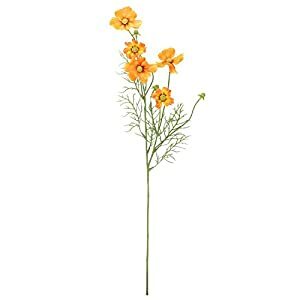 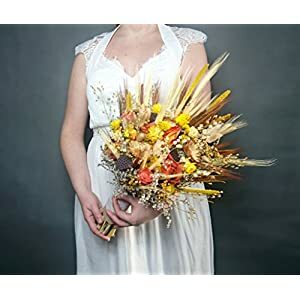 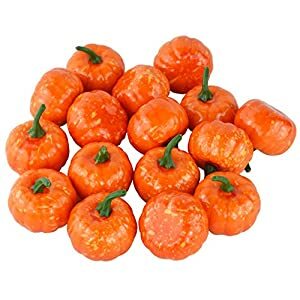 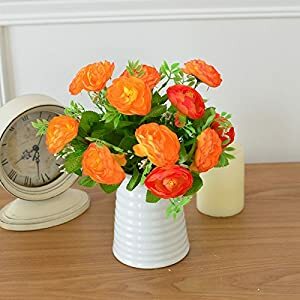 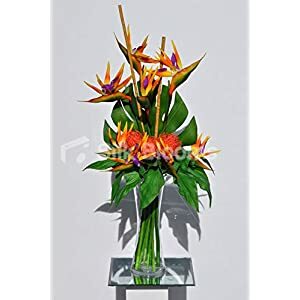 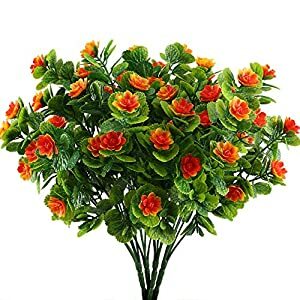 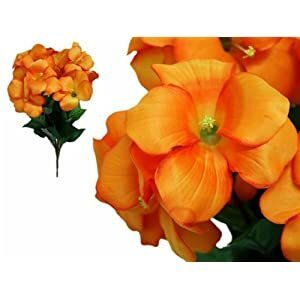 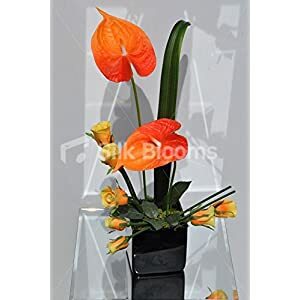 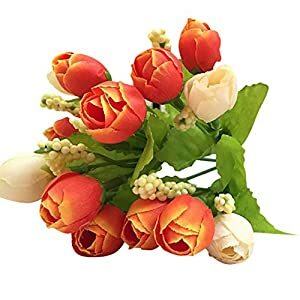 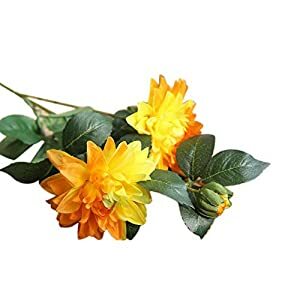 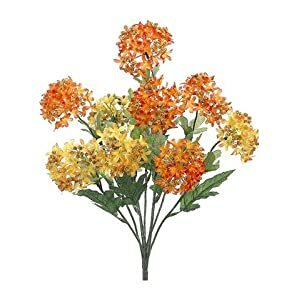 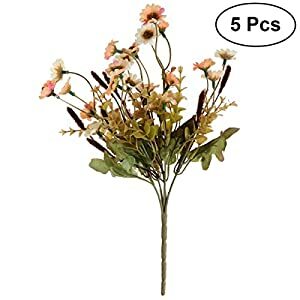 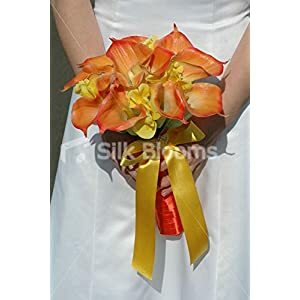 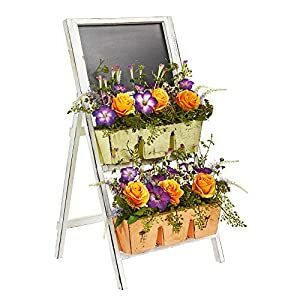 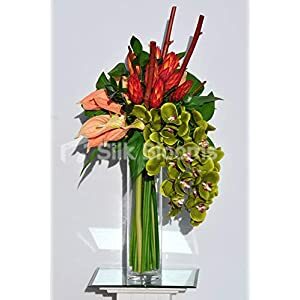 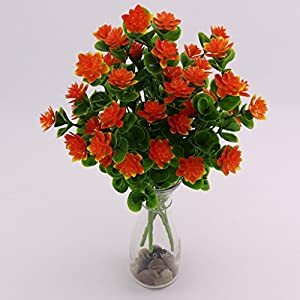 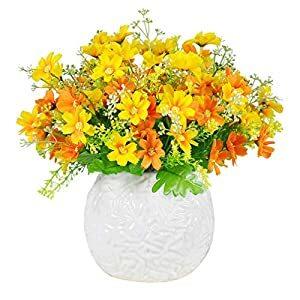 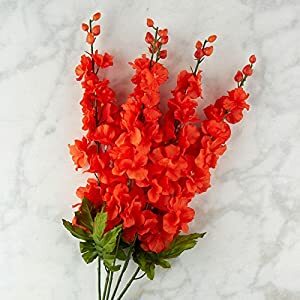 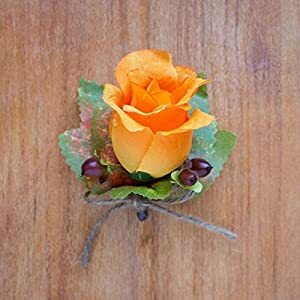 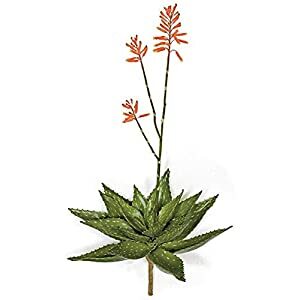 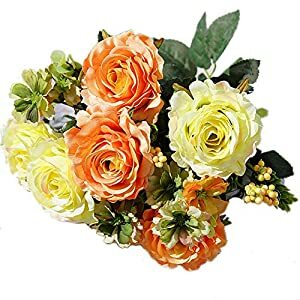 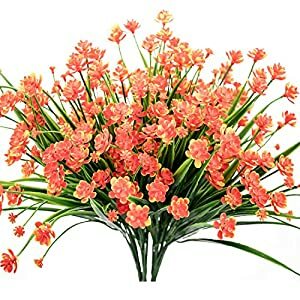 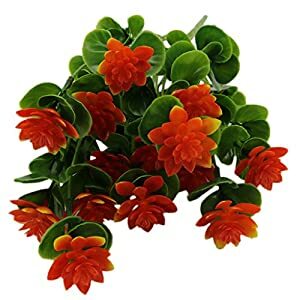 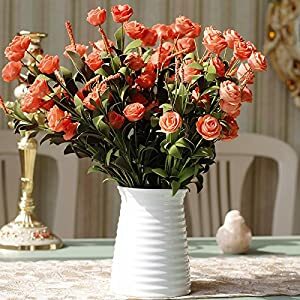 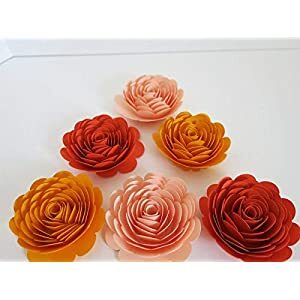 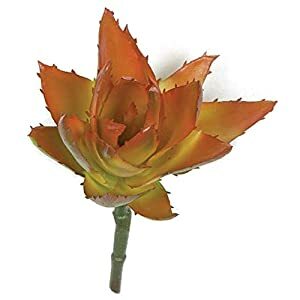 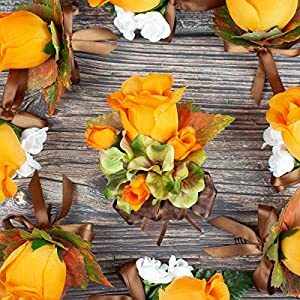 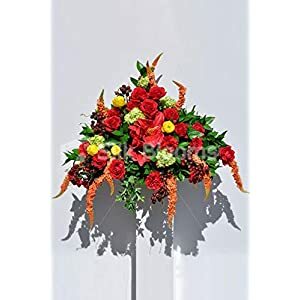 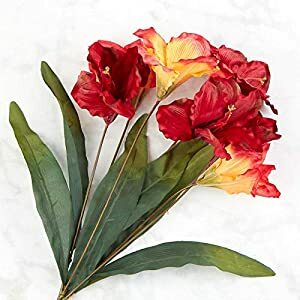 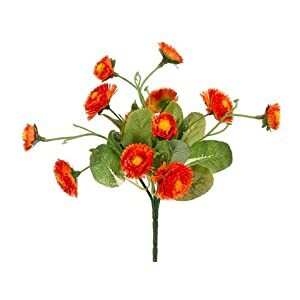 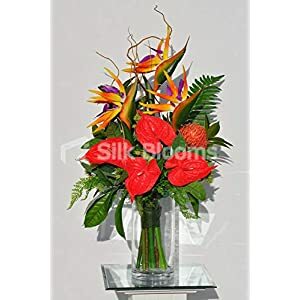 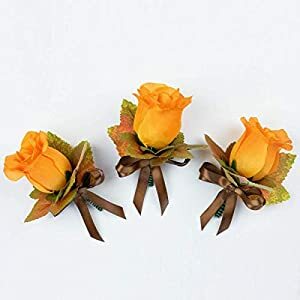 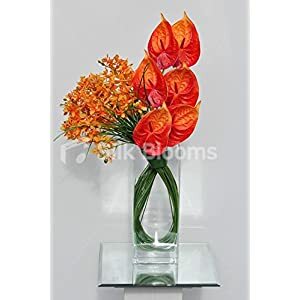 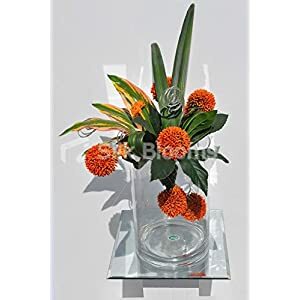 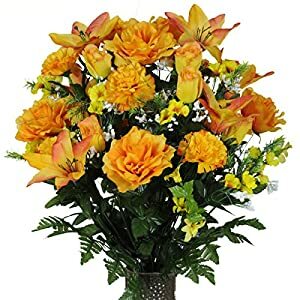 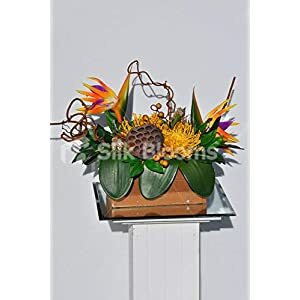 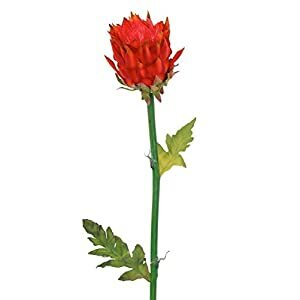 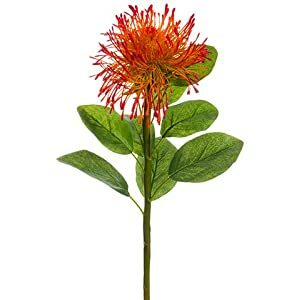 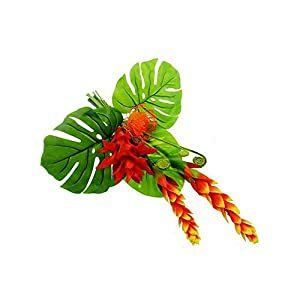 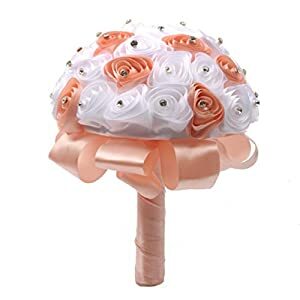 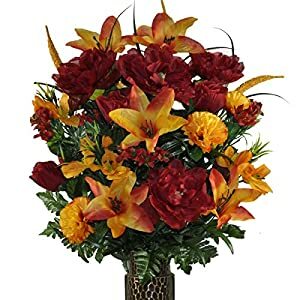 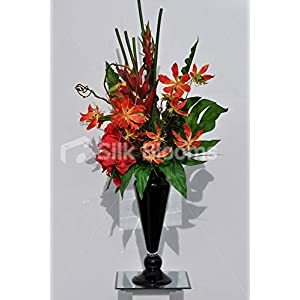 Our stunning orange artificial flowers result in a vibrant adornment for your special day as well as almost any other important and fun events. 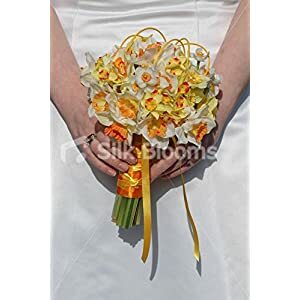 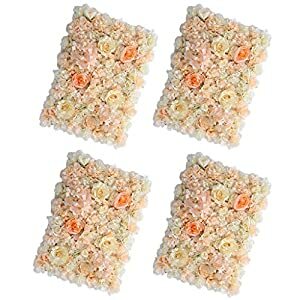 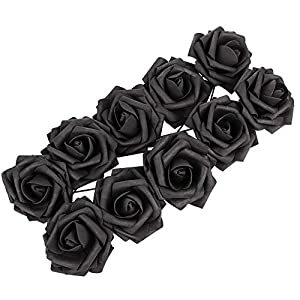 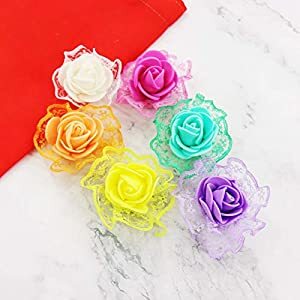 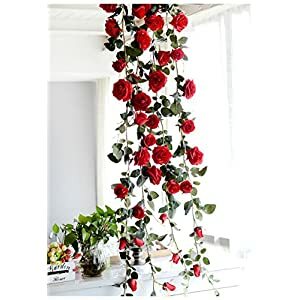 As the silk flowers will last a long time you will able to treasure them. 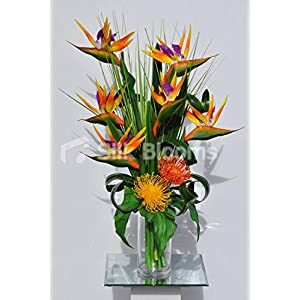 Note they require almost no maintenance – no watering, no cleaning up petals etc. 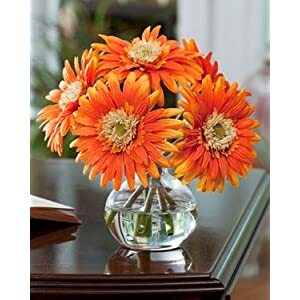 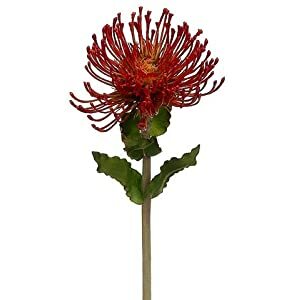 The range includes gerbera, roses, the ever favorite daffodils thu to tiger lillies and more. 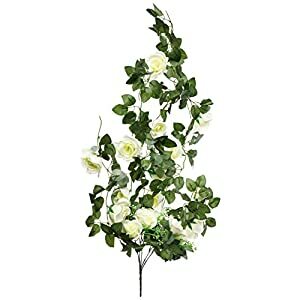 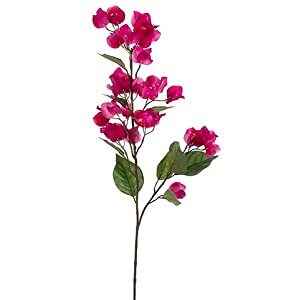 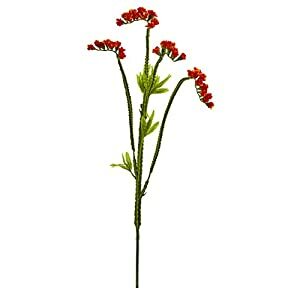 Hope you enjoy our range of silk flowers – all at great prices (look out for the Sale items!) 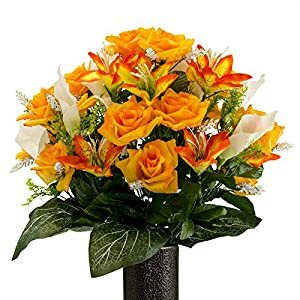 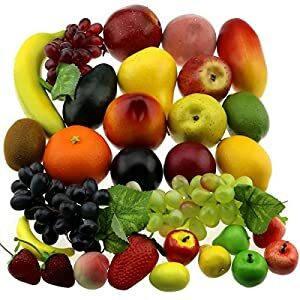 fast deliveries and of course always quality.